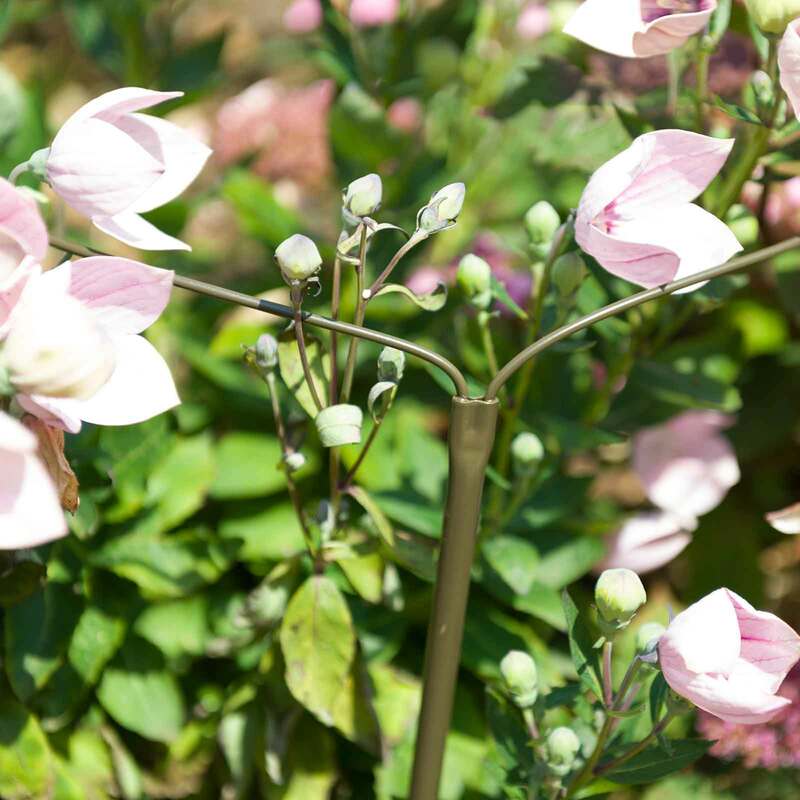 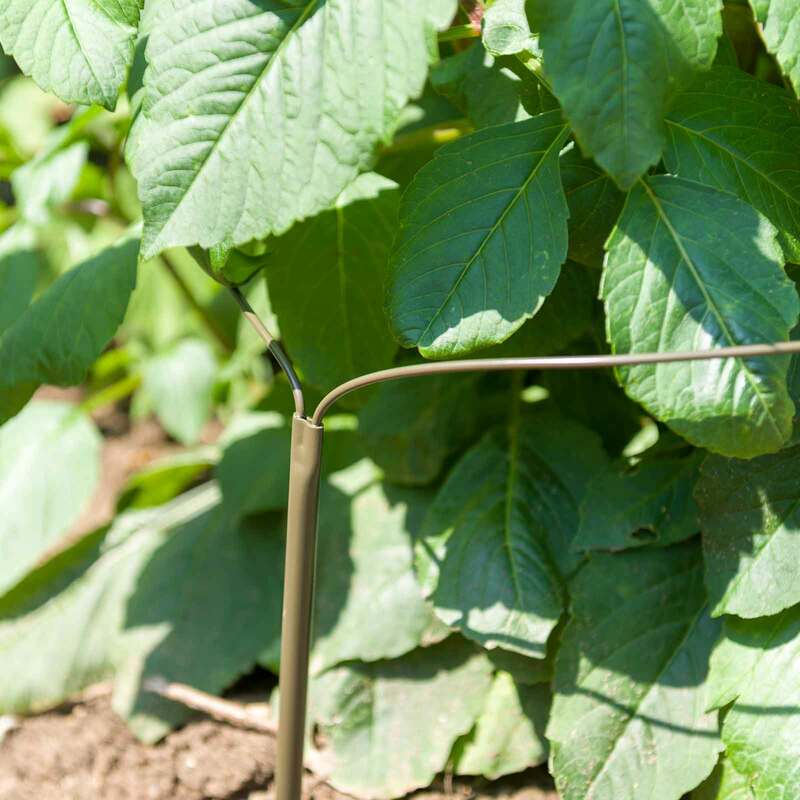 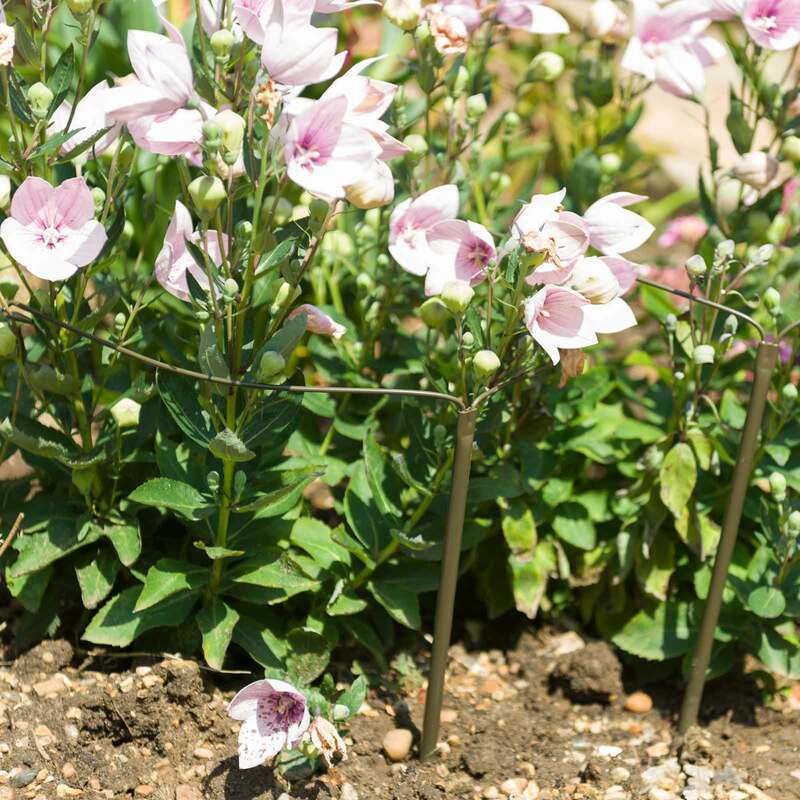 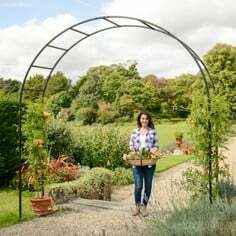 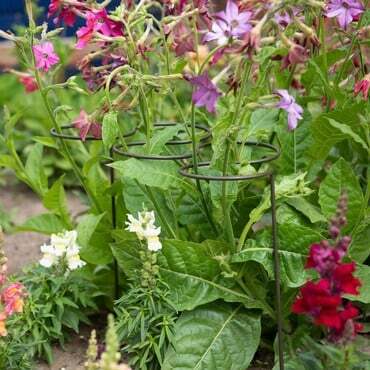 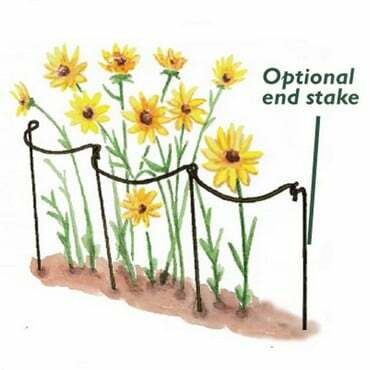 Available in a wide range of sizes and extra value pack options, Y Stakes are ideal for dealing with odd shaped plants and creating an almost invisible plant support system, the really do represent the ultimate in flexible plant and flower supports. 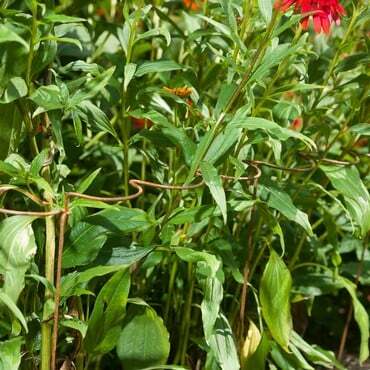 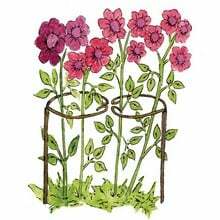 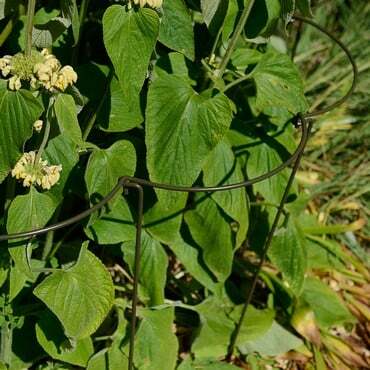 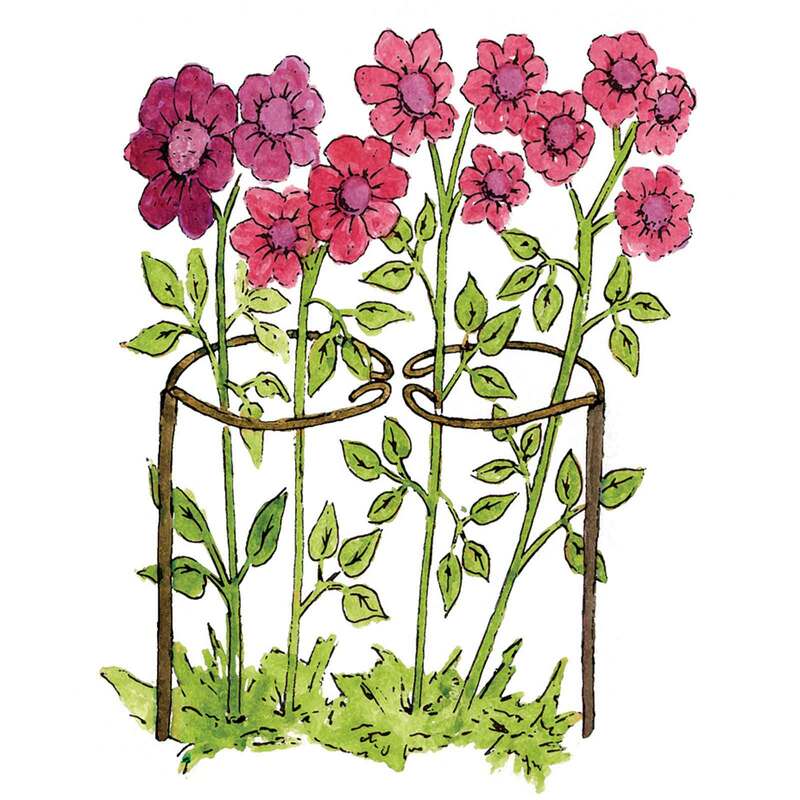 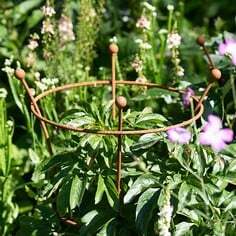 The olive green solid wire retaining arms - known as antennae - can be shaped to embrace any plant shape and with plenty of size options to pick from, along with our popular Special Offer Pack and tying wires, you'll soon be administering effective first aid for floppy flowers with Y-Stakes! 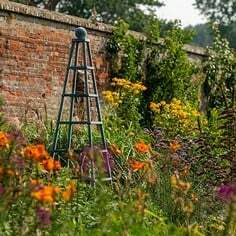 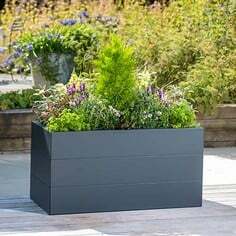 As a typical herbaceous border contains plants of many shapes, sizes and heights, we've put together a Y-stakes Special Pack featuring no less than 30 of the most popular sizes of stake. 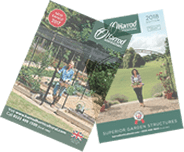 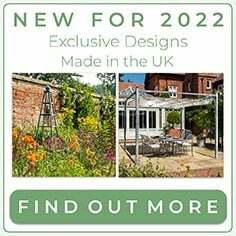 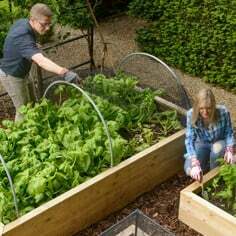 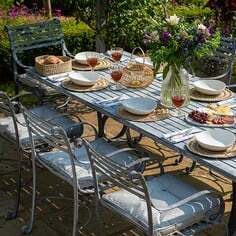 The selection consists of the following sizes and quantities and represents a saving of £20 when buying the stakes individually; 10 x 31cm Y-Stakes, 10 x 61cm Y-Stakes and 10 x 91cm Y-Stakes.